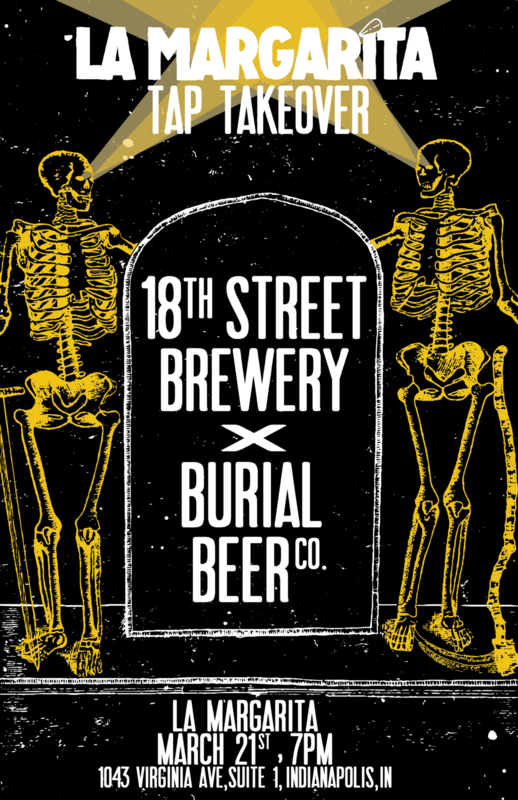 Join us as we welcome 18th Street Brewery and Burial Beer Co. to Indy for a Tap Takeover of EPIC proportions! Both breweries will be featuring 5 of their amazing beers. Stay tuned for a full tap list!